Some of us don’t even know that you can record calls! So, what is cell phone recording? It means to allow you to listen to the actual conversation that was done previously. Recordings are usually done to access what has been said before for future reference or just plain fun! Most customer support firms record calls with their customers as a way to better their services. People use their cell phones up to a maximum capacity such that their attention is divided and not completely focused on the conversation. For this purpose, call recording is a great option. What needs to be double checked is if call recording is legal in your country. Also, it cannot be done without the consent of all parties involved. This article gives you the exact dos and don’ts for a cell phone recording. 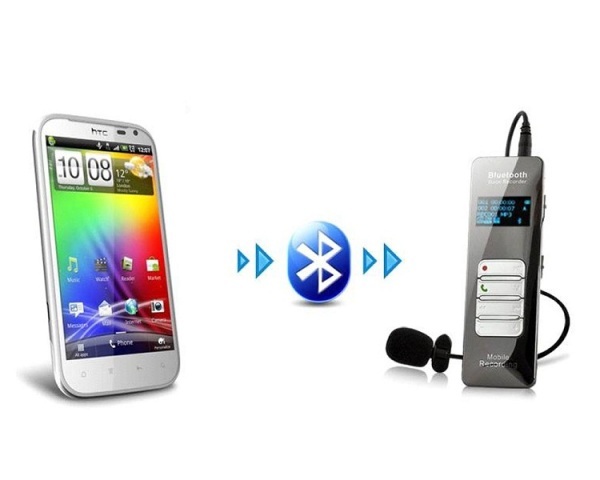 Read and learn how to record a conversation on your very own mobile phone! Buy a mobile phone/own a mobile phone! Majority of current mobile phones have the facility of recording outgoing calls. This is probably the easiest way to store the calls that you have received and made. If you have the recording option on your phone then it is just a matter of pressing the right button to start and stop recording. To begin recording the conversation (hopefully with the consent of the other person! ), initiate the call. You cannot start recording unless the call has begun and a voice is heard. When on the call, depending on your cell phone type, press ‘options’ or ‘preferences’ on the screen and select the ‘record’ option. In most phones, a timer appears, saying that you can record only for a specific period of time. Some phones might not have a timer and you can record unlimited! The recording ends as soon as the call is ended. However, you can stop the recording before the call ends too. Beeping while switching the recording on and off might be heard. So if you are recording without the permission of the person, then you might be in trouble! Now, what if your cell phone does not contain a recording option? You still want to record, right? We have a solution for you. There is something called a cell phone call recorder. This option is used by professionals in business to record corporate calls and transactions conducted over the phone. It is an external device that has a particular adapter which needs to be plugged into the cell so that the calls can be recorded. One of the latest technologies in cell phone recording is a call recorder card. This is a type of card that offers a service which allows you to access all recorded calls without the need to connect any physical device. The recording from the card will show all details like: caller ID, date and time. Since the calls are digitally recorded, you can get access to the information. Downloading and saving the call recording from the website is what most people, who use this software, do. Once all this is done, you can listen to what you’ve got out of the conversation! Hope, this article has thrown some light on the ways to recording cell phone calls in an efficient way!